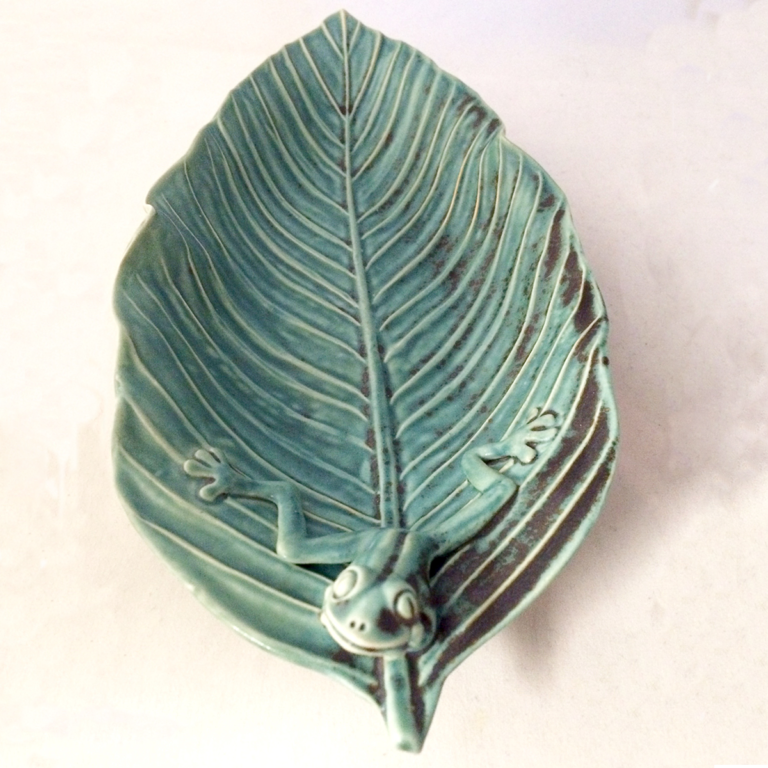 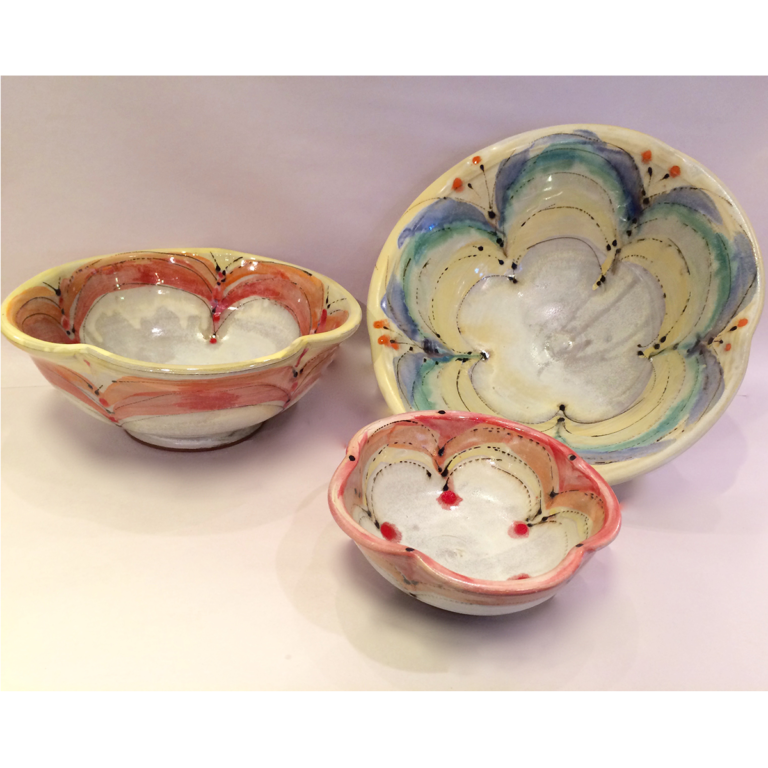 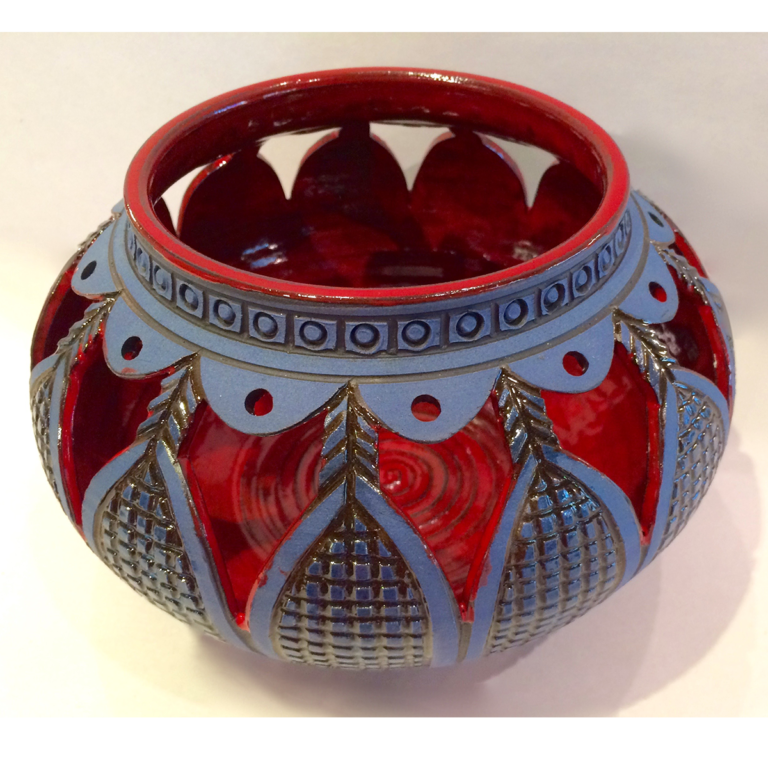 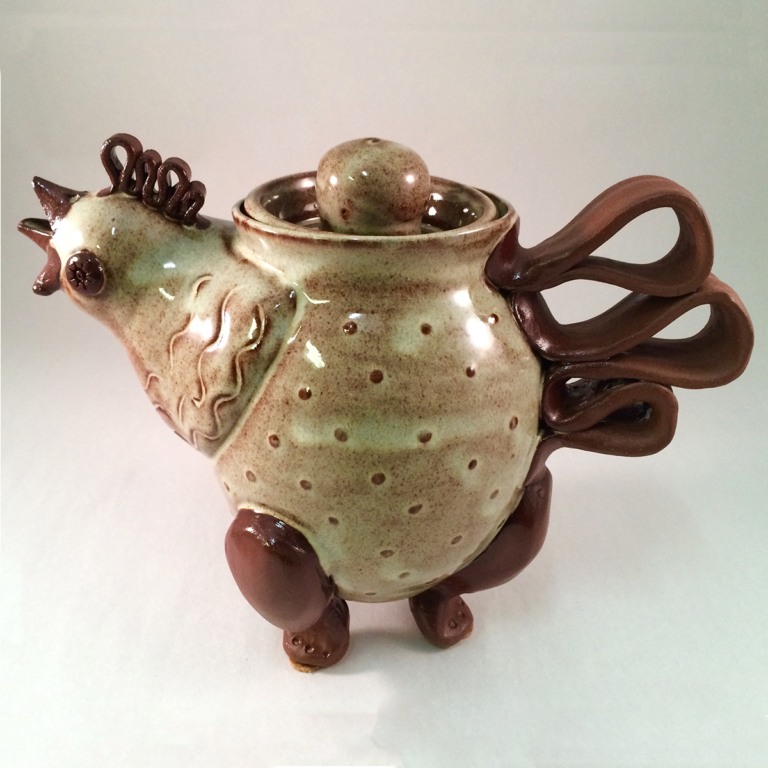 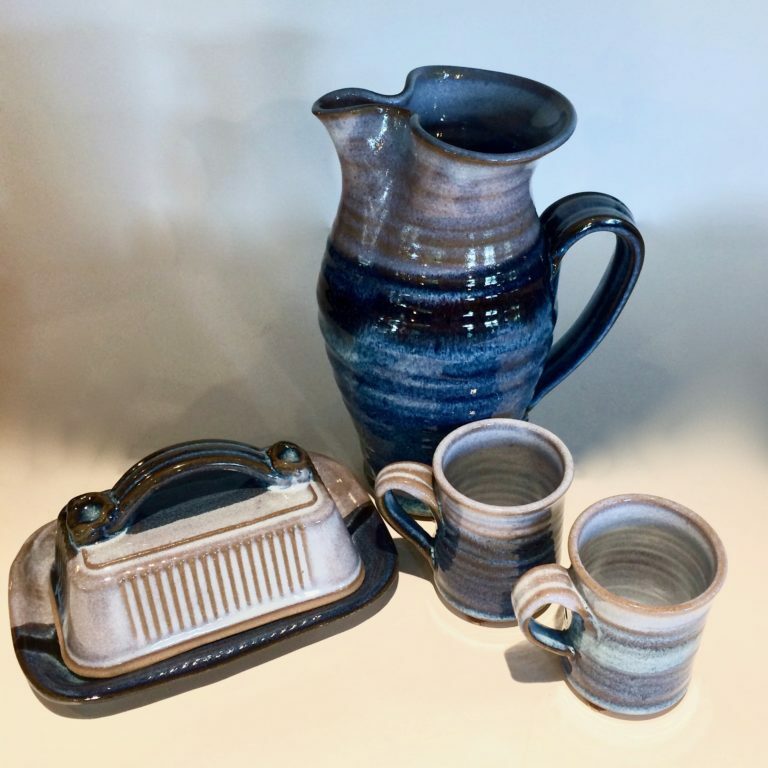 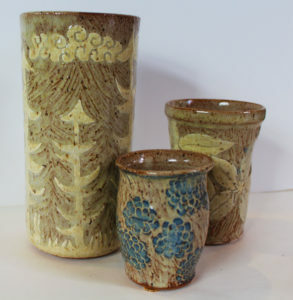 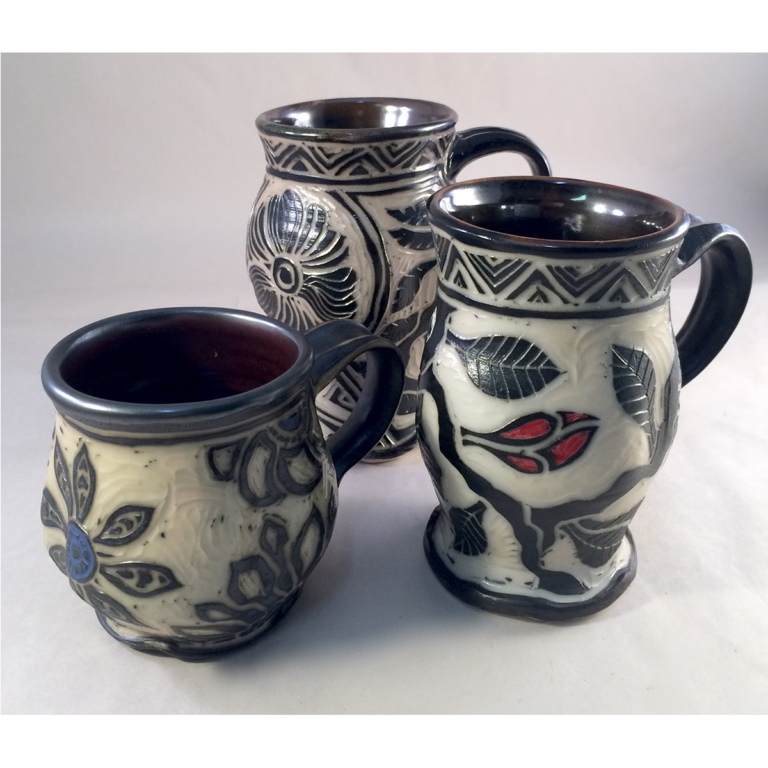 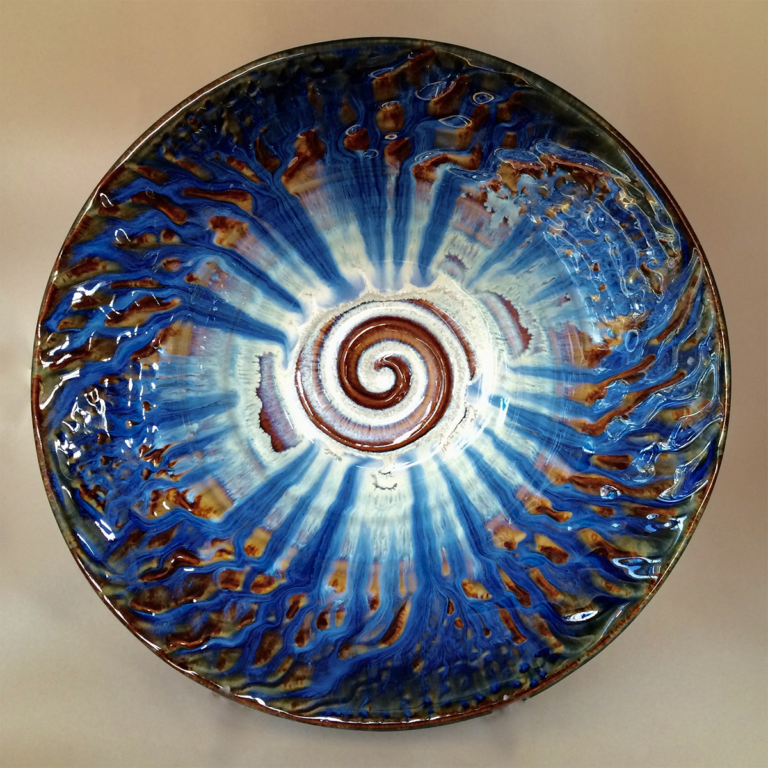 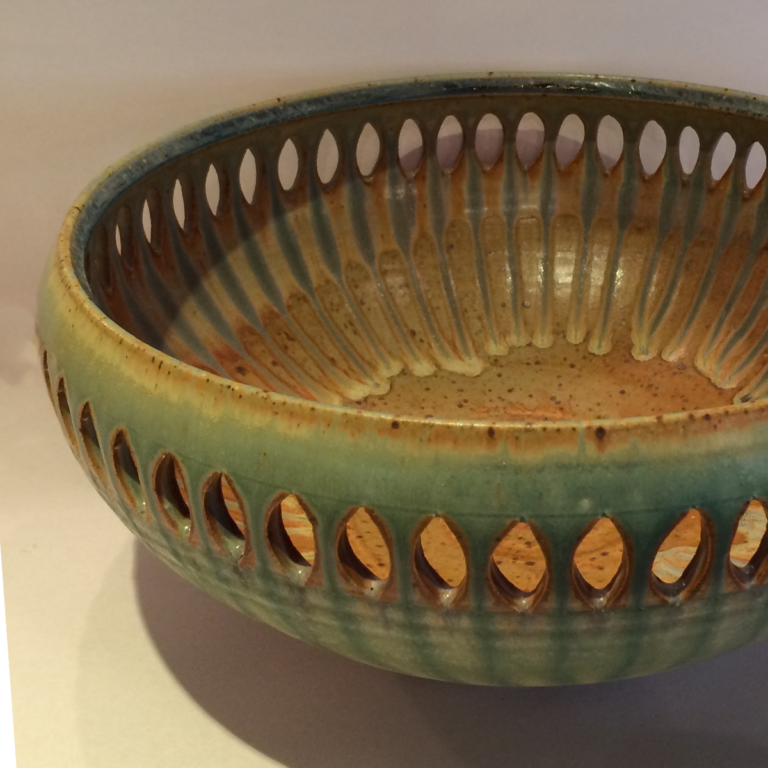 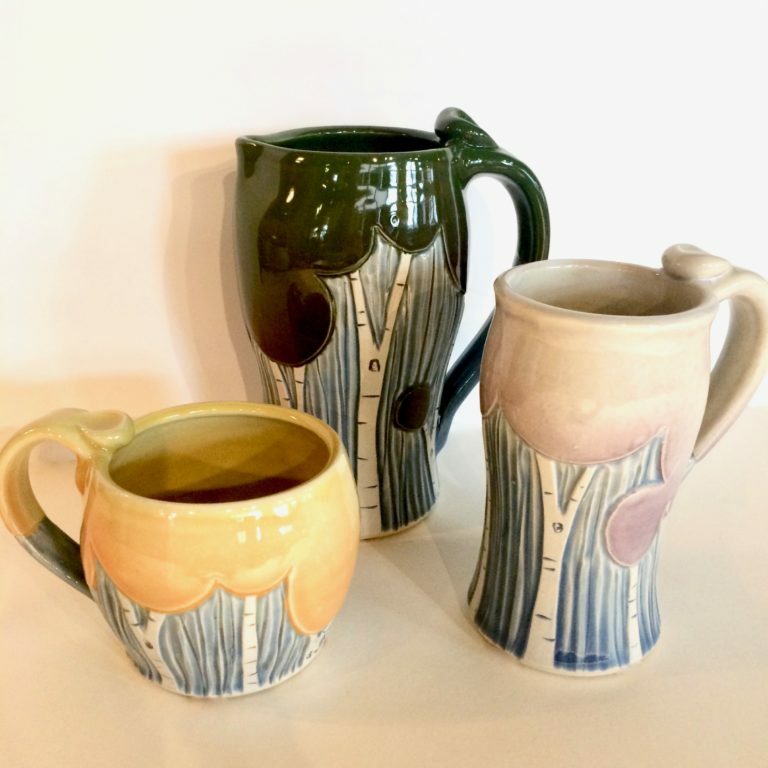 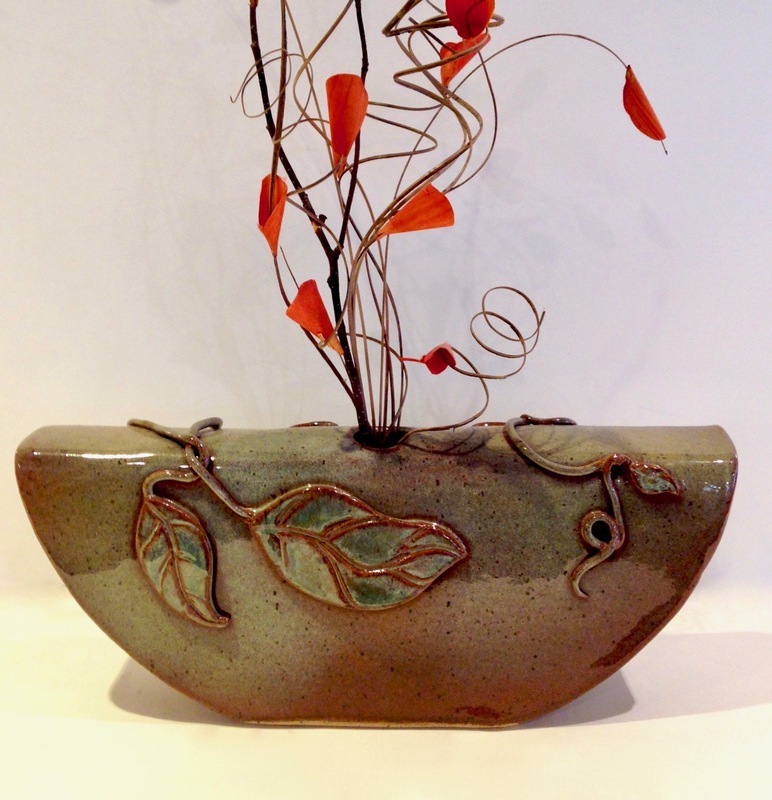 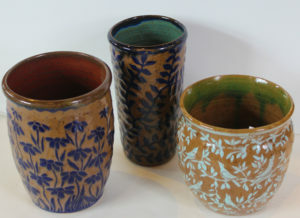 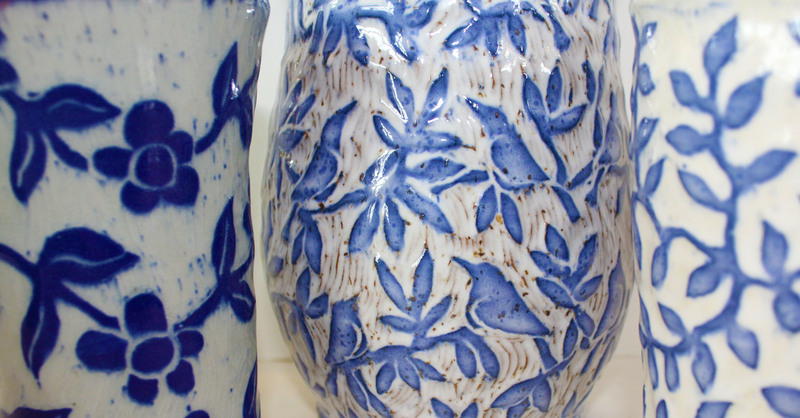 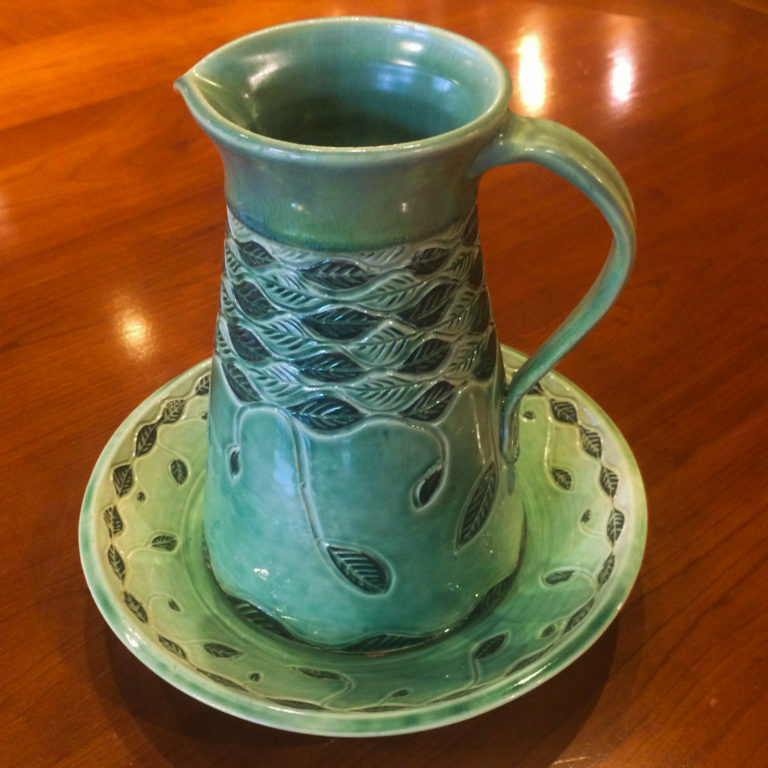 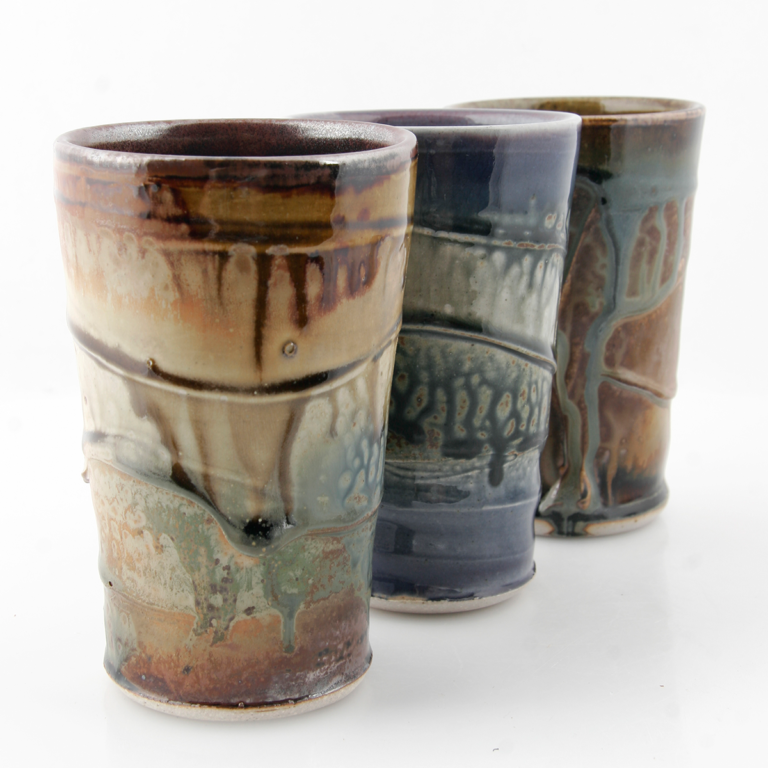 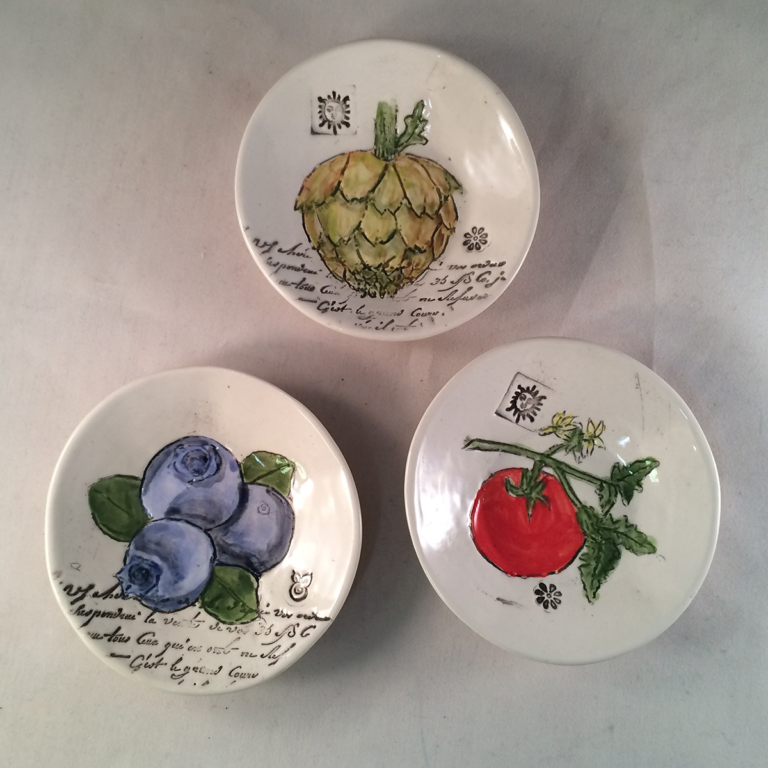 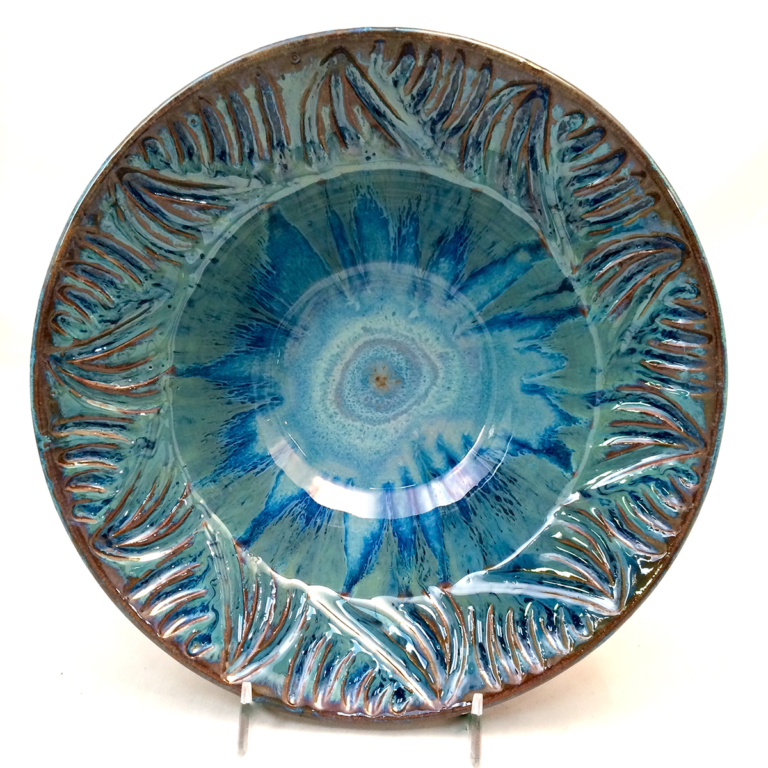 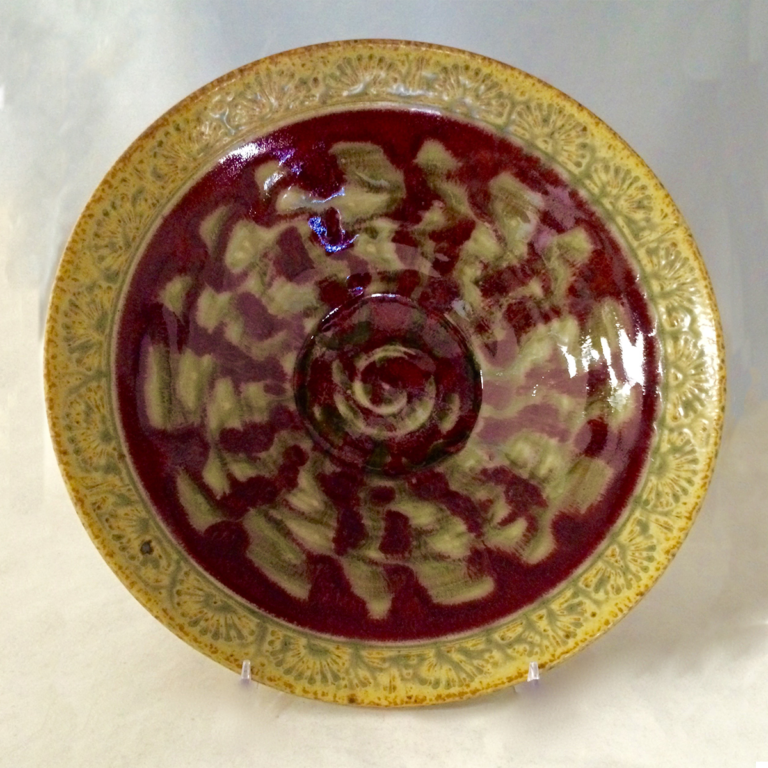 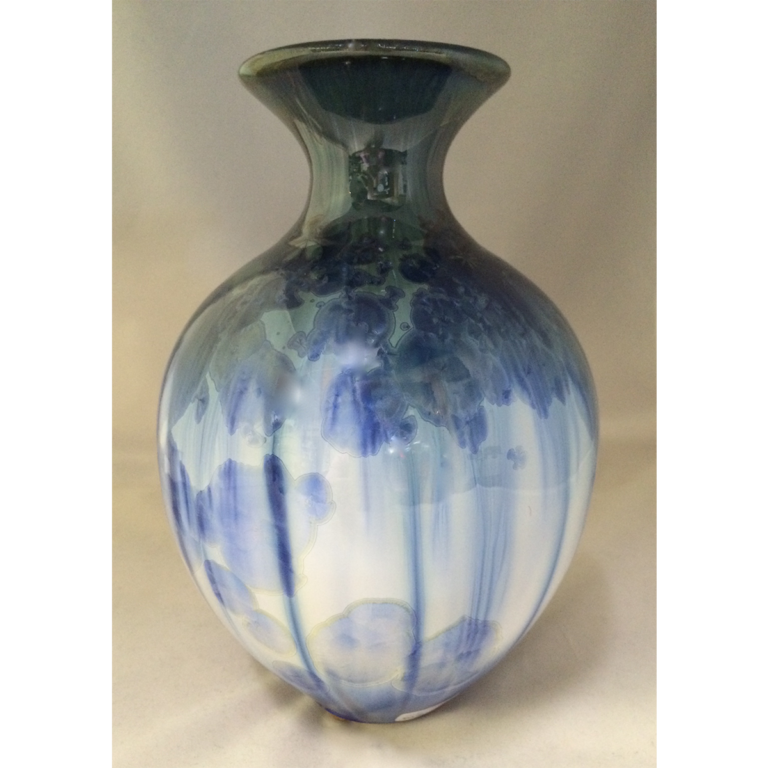 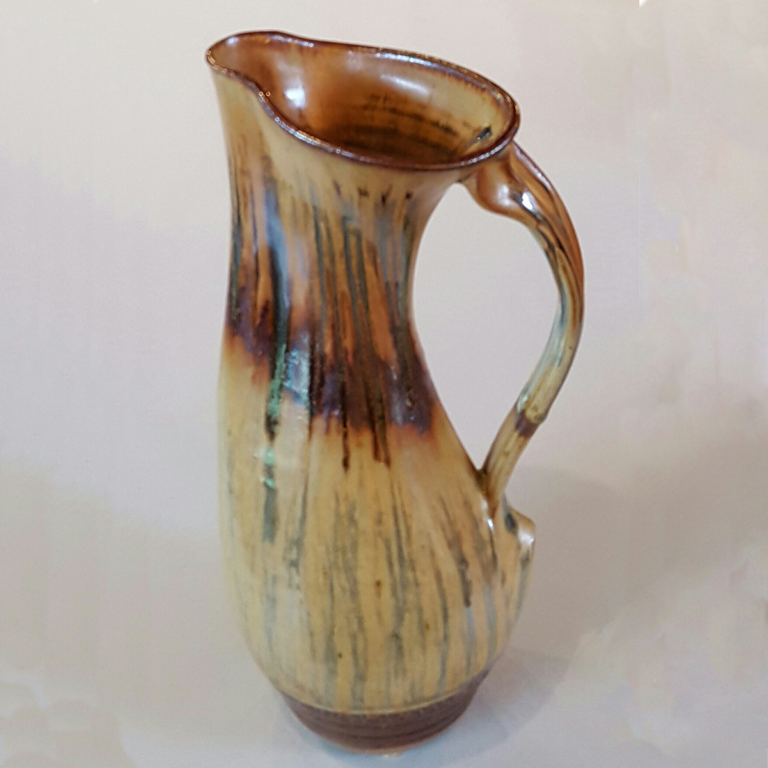 Lori Lee Page has been a potter since 2014. 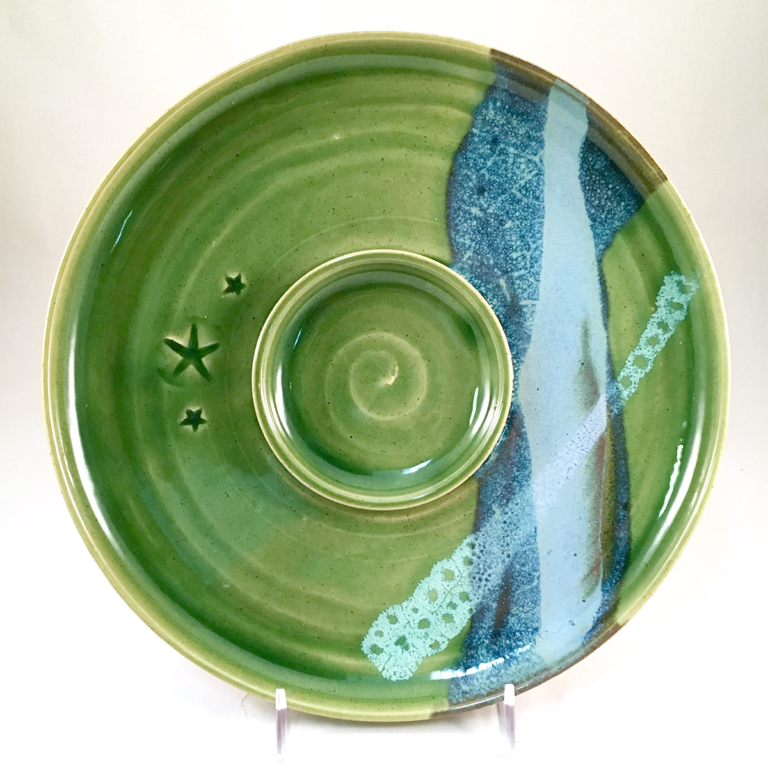 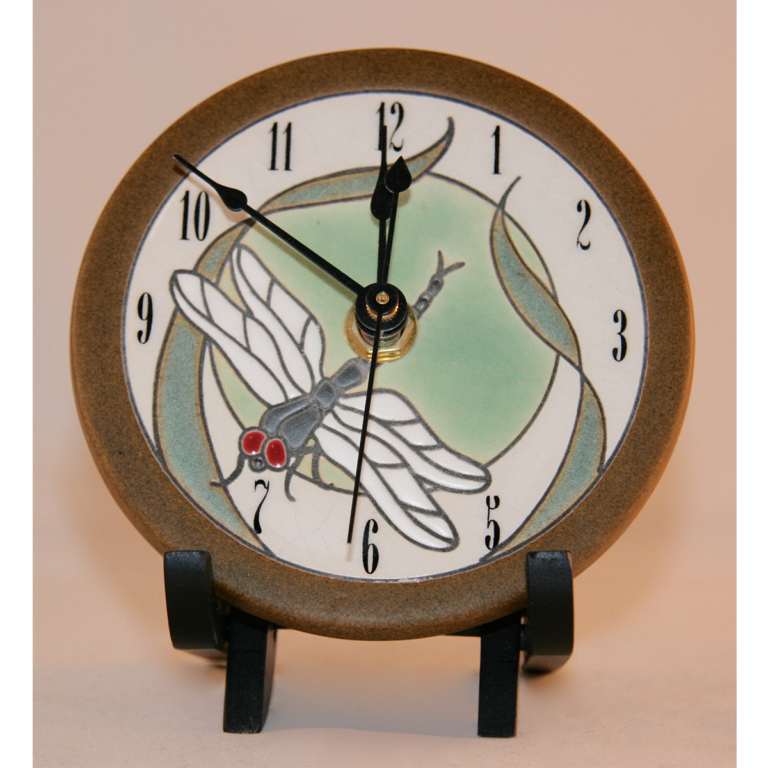 She creates her stoneware on a pottery wheel. 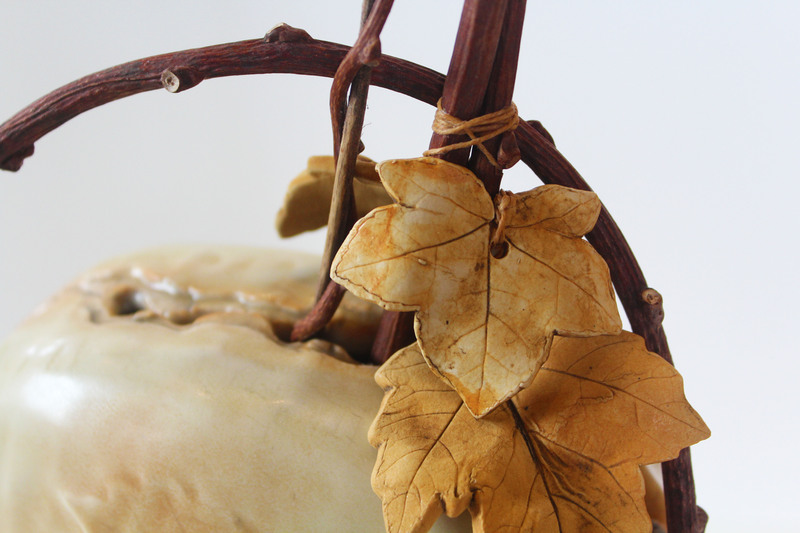 The thrown pieces are then surfaced with slip. 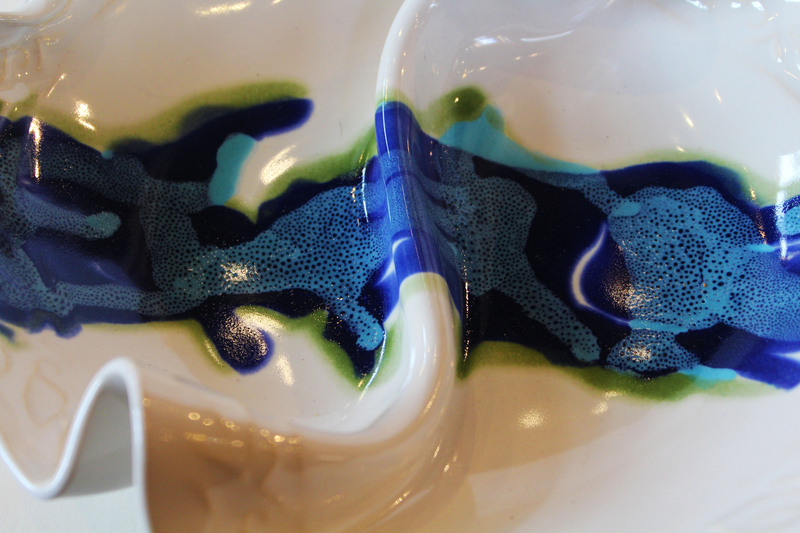 The slip is a different color than the clay body. 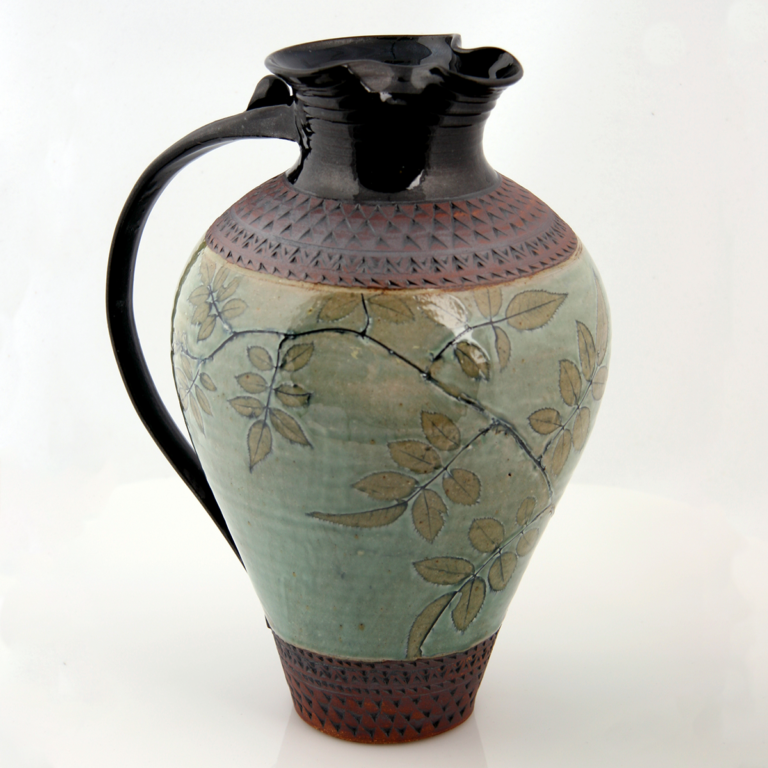 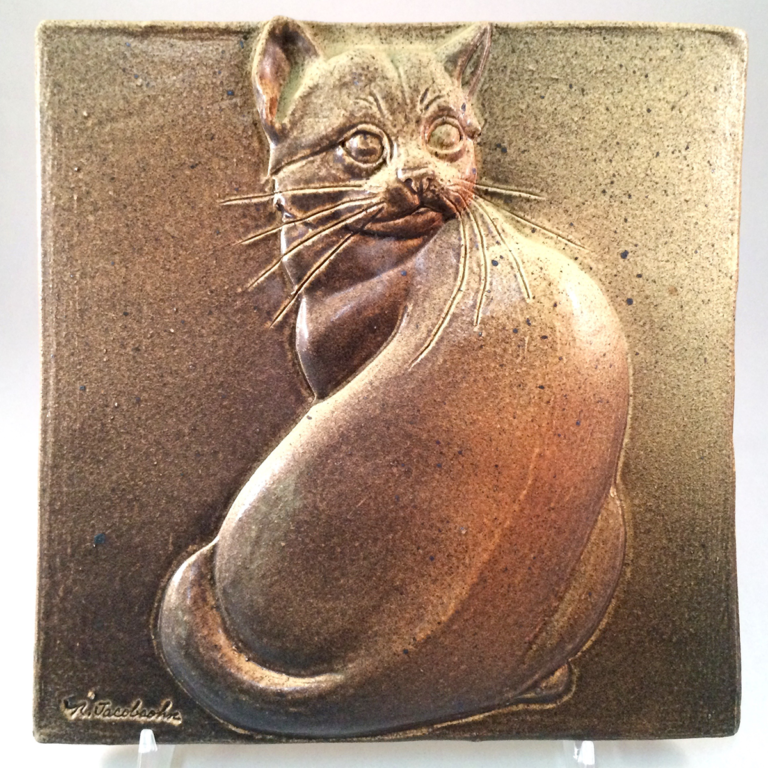 Through the sgraffito method Lori Lee carves away the negative space to create her design. 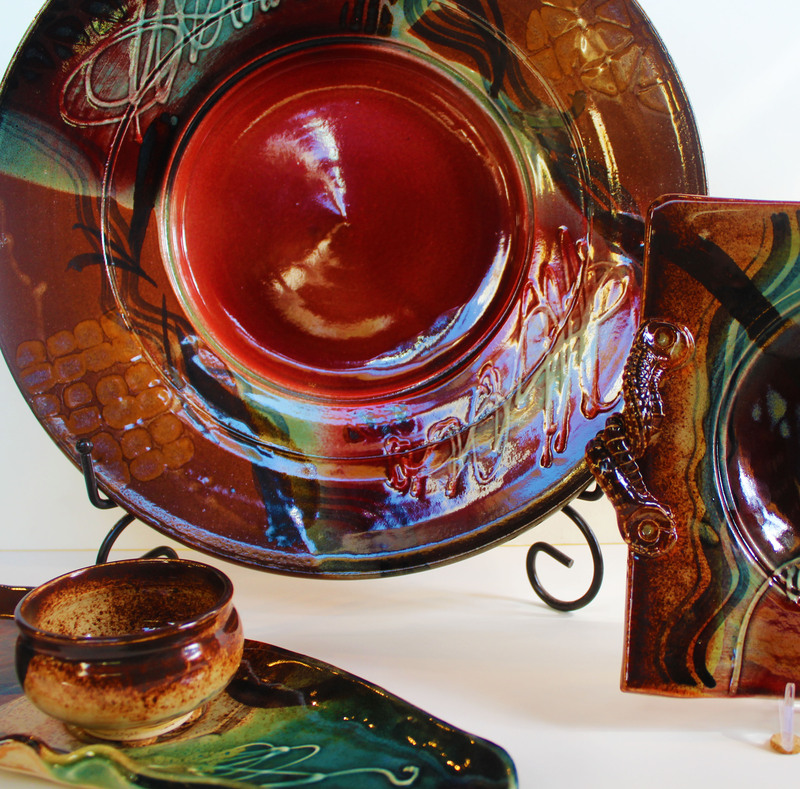 She works out of Clayworks Studio, located on Monroe Road in Charlotte. 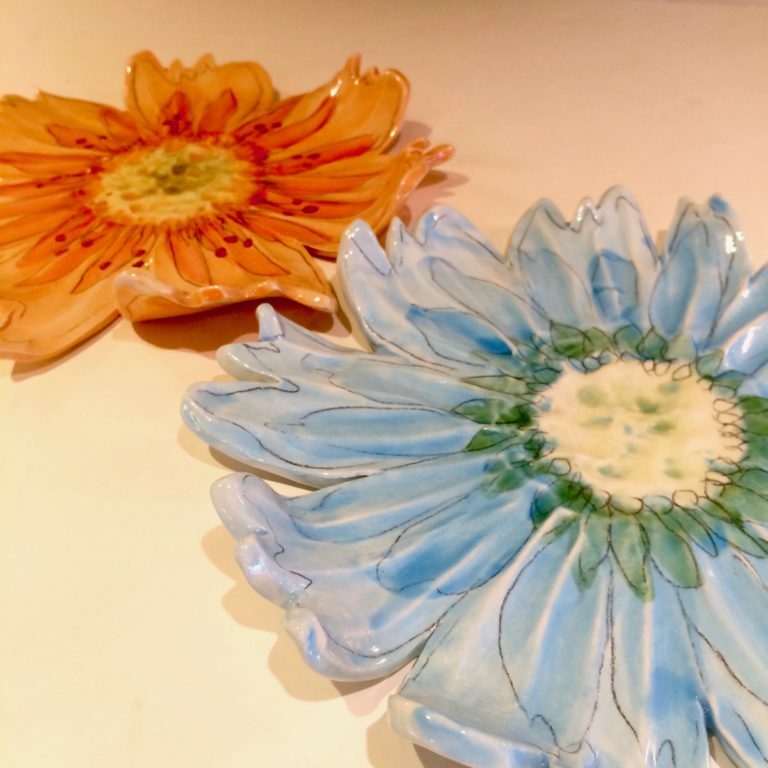 All her designs are original designs, no two pieces will be exactly the same. 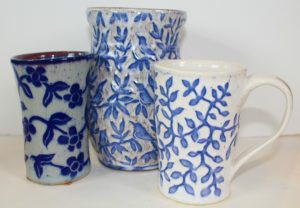 She delights in floral and vine patterns.